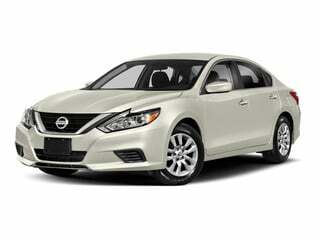 Nissan Prices and Values: New Nissan models include the Altima, Maxima, Armada, Murano, Titan, Pathfinder and Sentra. 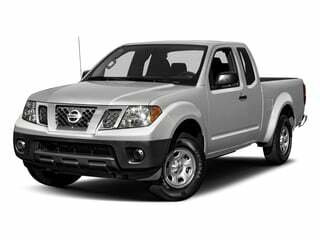 Nissan SUVs also include the Xterra and CrossCabriolet. 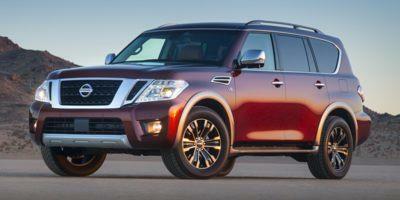 Base prices, for models such as the Pathfinder, may appear surprisingly affordable. 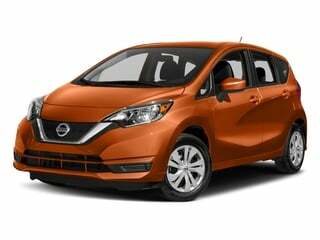 Used Nissan values vary by model, while the Leaf's book value is subject to frequent updates. 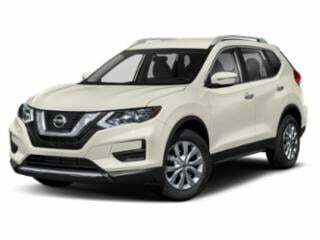 Nissan deals change monthly. 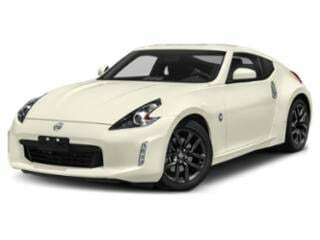 The 370Z coupe is stylish, well-equipped and designed to give you complete control of the road. 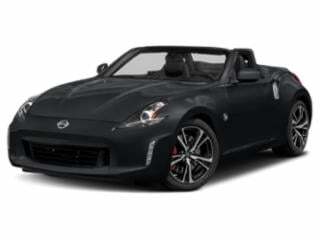 The 370Z Roadster is a recognizable speed demon on the road, and is outfitted with everything you need to lead the pack in luxury and style. 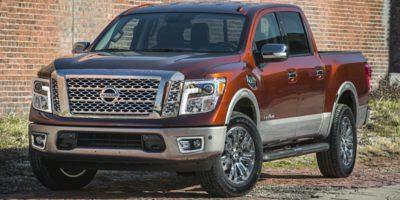 The Armada is appropriately named, reflective of its massive size and extensive set of standard features. 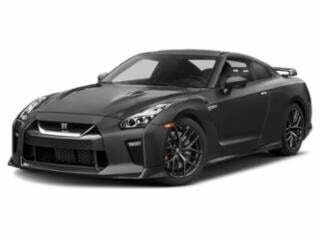 The GT-R represents refined tuning in a sports vehicle and backs it up with a 600-horsepower engine that eats the road. 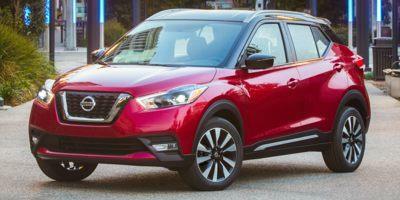 The Kicks is a uniquely designed wagon crossover with a focus on interior tech. 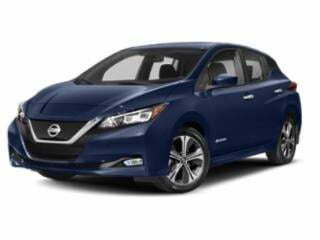 The LEAF economizes space and cost, and will save drivers lots of money at the pump. 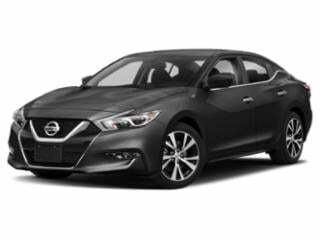 Nissan’s flagship Maxima is stacked with features and amenities, as one would expect. 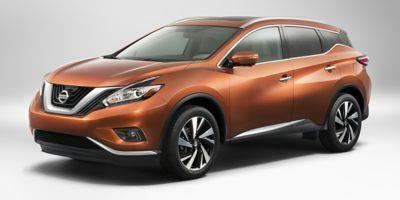 Nissan’s popular Murano SUV is compact and comes with plenty of standard options in the base model. 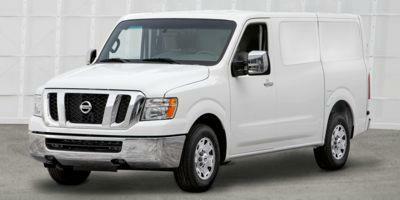 The NV Cargo gives businesses an economical and reliable, medium-sized cargo van. 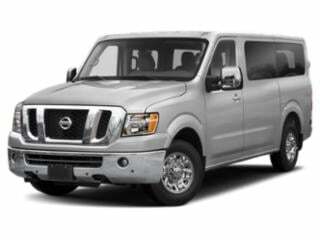 The NV passenger van is designed to be roomy, utilitarian and economic. 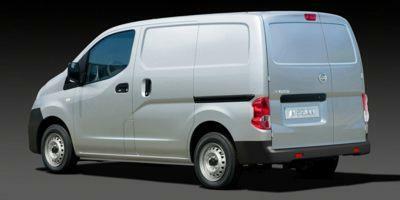 The NV200 is a reliable compact cargo van that was created for small and medium-size businesses. 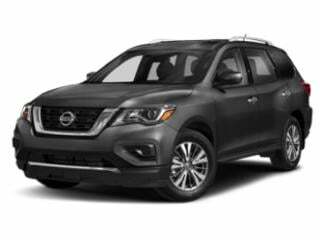 The Pathfinder has withstood the tests of time, entering 2018’s model year with a well-stacked base model that has plenty to offer. 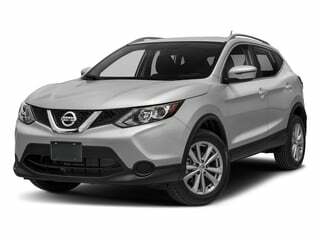 The Rogue is a classily designed and chic crossover SUV that comes packed with technology features. 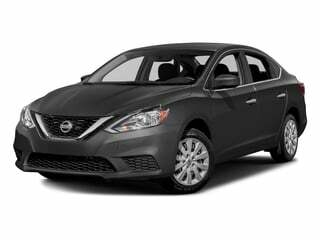 The Sentra has withstood the tests of time in an ever-changing compact sedan market. 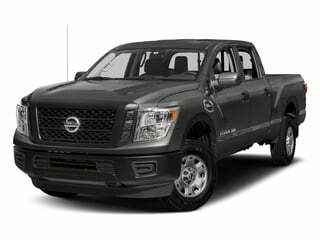 The Note gives entry-level buyers an affordable consideration for a new addition to their garage. 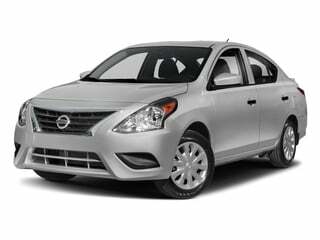 The compact Nissan Versa is a reliable vehicle that won’t tax your wallet.